According to the statistics on crime against women tabled by Minister of State for Home, Hansraj Ahir, stalking cases showed a consistent rise in last three years. 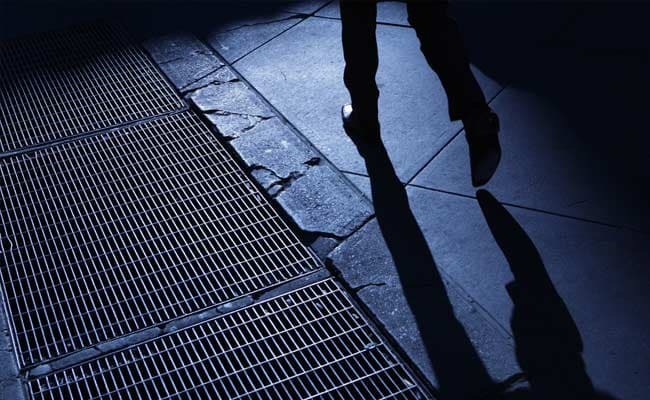 New Delhi: More than 18,000 cases of stalking were registered in last three years in the country, the Lok Sabha was informed today. As per the data, 7,132 cases of stalking were registered in 2016, 6,266 cases in 2015 and 4,699 cases in 2014. Mr Ahir said as many as 8,620 people were arrested for cases related to stalking and 481 convicted for the same in 2016. In 2015, a total of 6,694 people were arrested and 473 were convicted, while in 2014, as many as 5,439 people were arrested and 262 were convicted for stalking-related crimes, the minister said. According to the data, abduction and attempt to abduction cases have also seen a rise in the past few years. In 2014, there were about 57,000 such cases, while in 2015, their number stood at 64,000, it added.